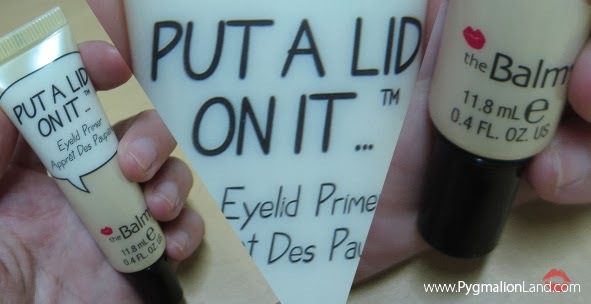 I know not every single eyeshadow has a good pigmentation and vibrant color, that's why you need primer to enhanced some products to bring out the color. It has a slightly silicone feel, but worry free, this product gives you a matte finish. 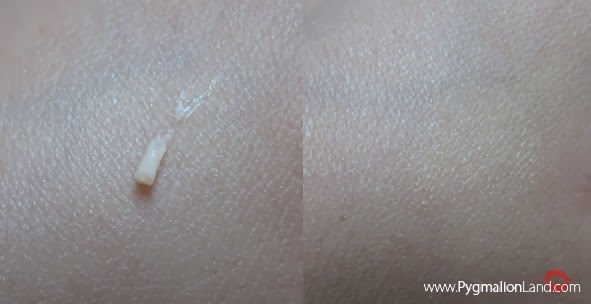 Crease free for all day, I've tried it and it lasts 8-10 hours. 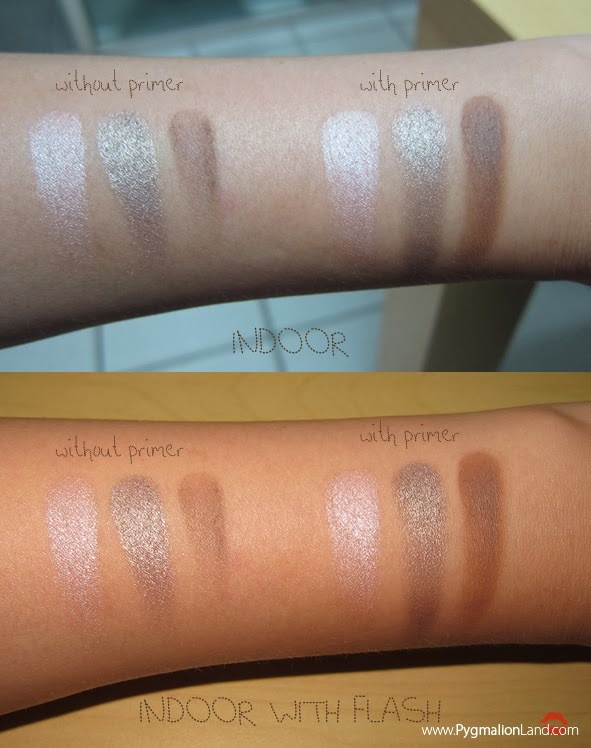 Works better with powder shadow than the cream one. 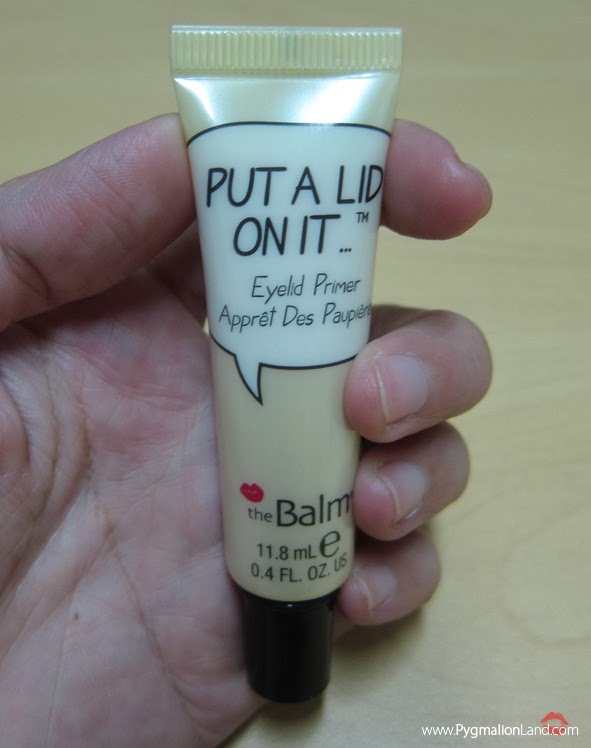 If you're a cream shadow fan, you might find this product last around 5-6 hours. 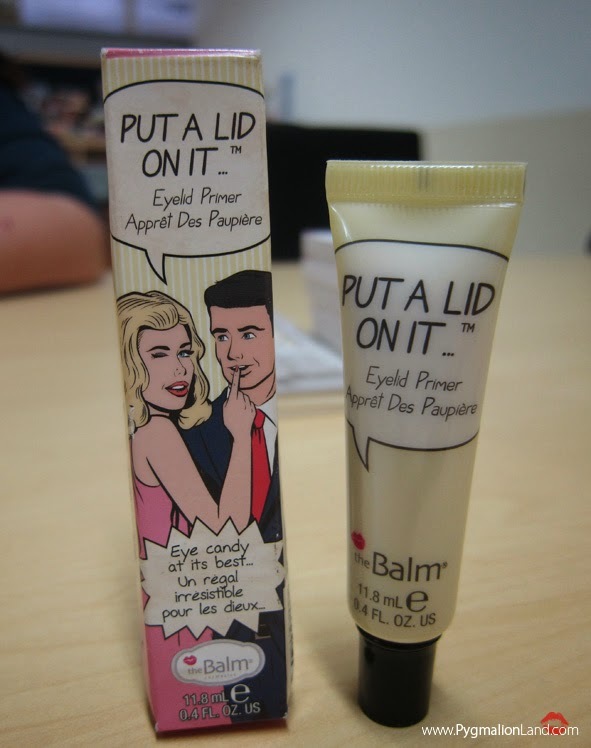 You can buy this product at theBalm counter in Lotte or Grand Indonesia. simply just email their representative, ask them if they ship online or not.